Ah...see I am 6' but closer to 230 lbs. I tried sitting in a CX-3 at the dealer once and it was definitely not comfortable. Yeah, pricing wise, I agree that does not make much sense. I suppose price comparing to a CX-5, but once you factor in the 3, pricing really does not make sense. Really? And I thought the CX 4 was like a CX 5 but with a coupe look. But, I haven't seen it in person as you have. It would be funny if they made a “coupe SUV” like the X4 or GLC and brought back mazdaspeed with it. Heads would probably explode. Yeah, I go to China a lot and I always notice them. Very nice looking but long and low. Most versions that I see have small wheels. It actually might be the same length as the CX-5 but it just looks so much longer. It's about 2.5" longer and it is a "coupe" design. Not a station wagon. Wagons...the wiener dogs of automobiles. 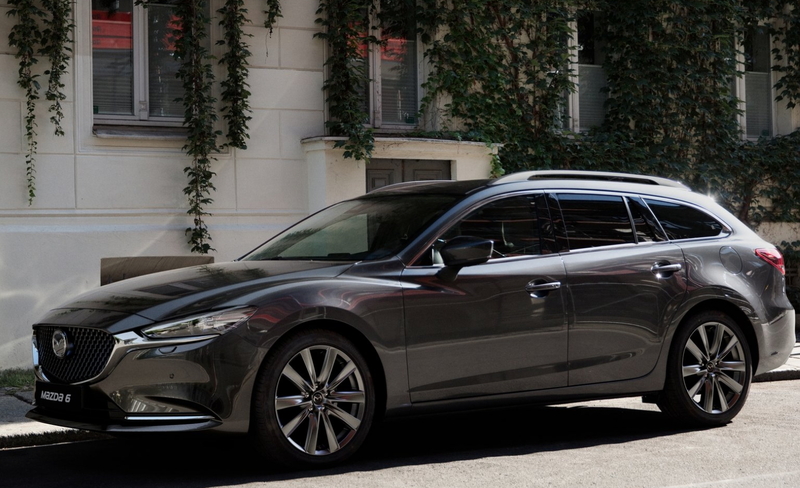 That being said, the Mazda 6 wagon is pretty sharp looking. Not even the V90? I mean it's really just a short SUV if you think about it. Lift it up, it's an XC60! Last edited by 7eregrine; 01-15-2019 at 05:27 PM. Not even the V90? I mean it's really just a short CUV if you think about it. Lift it up, it's an XC40! It’s good but too much of an Outback imo. I wish we got an S4 wagon. Sorry 7, I'm with boandlkramer on this one. Phew...I'm not the only one then. Personally, I wouldn't mind a 6 wagon.